Serving Janesville, WI and surrounding areas. 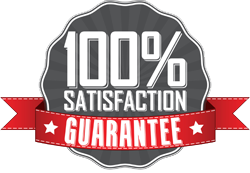 Above Average Moving is proud to be a customer oriented Janesville moving company. 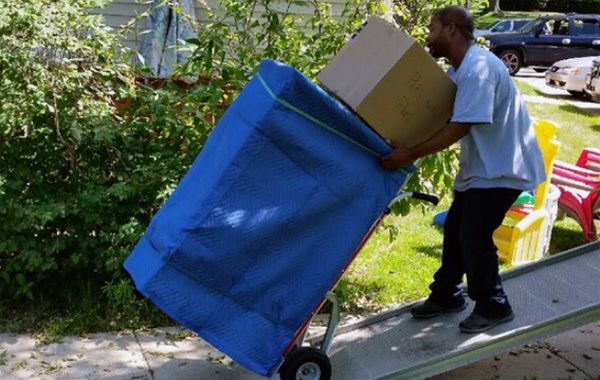 Our Movers in Madison WI are experienced and hand-picked for their dedication and focus on making sure every move is done right. Some Janesville moving companies treat every move the same. Not us. Choose the company who cares and choose Above Average. Our quotes are always free, there’s no hidden costs, and we know that your move is unique. You can hire any Janesville moving companies you want, but pick the one that works and lives in the area. You’ll be getting personal service from local Movers in Madison WI.